The way to understand the basic policies and the ethical considerations for organic production is to determine its values. There are three basic values under which organic farming falls under—sufficient, healthy, and sustainable. To better focus on the importance of organic food production for societies, we need to take a look further into whether it can sufficiently supply our needs. Doubters and proponents of genetically modified organisms have pointed out that organic farming is an elitist industry that only caters to a tiny portion of the population. It is said to be an upscale market and can be incapable of feeding a large number of people because of these following reasons: organic products are expensive, people don’t want organic food, and farmers don’t want to devote their lands, energy, and resources to organic farming. The truth is, organic agriculture does not have on its shoulders the burden of “feeding” the entire population. What it is right now is an alternative option for people who want to consume cleaner and healthier food products. The future might belong to the consumption of organic products, but majority of the world’s population is still adamantly dependent on the conventional methods of farming. This defeats the question of whether organic agriculture is sufficient to feed the global population. The locally and chemically proven models of food production, which uses fertilizers and other chemicals, are unstable in crisis situations. If and when a crisis hits and affects the environment, the use of conventional farming chemicals can cease because the production will probably be halted, too. The interruption of “indispensable supplies” like seeds, biocides, fertilizers, and capital can affect the production of food. On the other hand, organic farming is using all-natural methods that belong to the ages. Since there is absolutely no chemical involved in the production of organic food, there would be no effect on it when supplies such as fertilizers cease to exist. 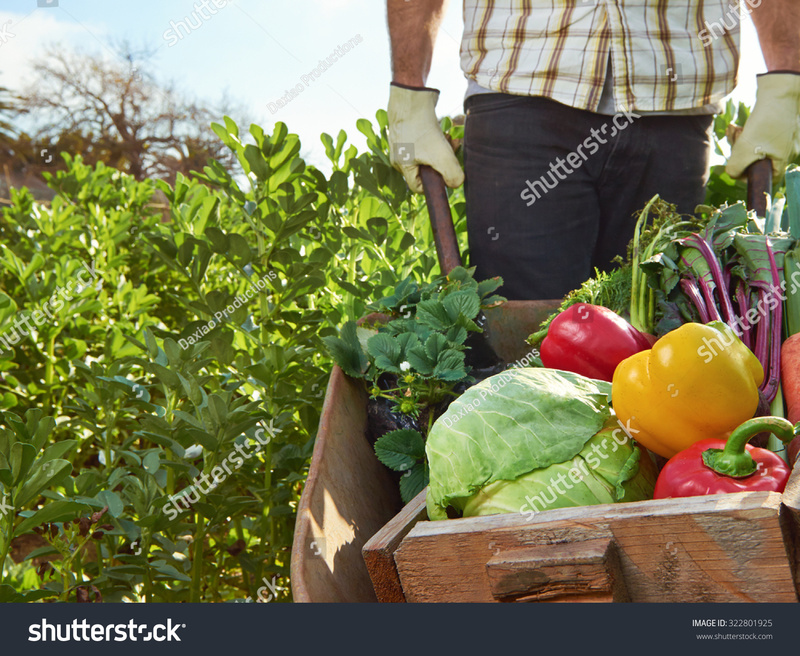 The most important thing about organic farming method is the existence of natural forms of fertilizers, particularly compost and other types of waste that could be converted to organic compost. So, in terms of food supply, organic farming is more reliable than the conventional methods of farming. Although it is not necessarily the future of a more reliable food supply, it does present a more stable opportunity than what we have been accustomed to.